If any of you missed out on scoring any one of the 209 Ferrari LaFerrari Apertas, fret not because the Prancing Horse is building a 210th model. 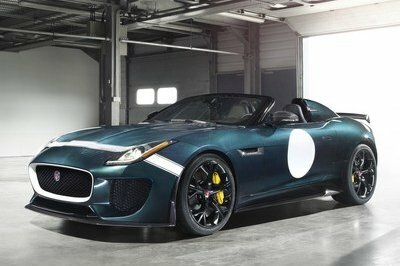 The only catch is that you might have to pay more than the reported price of $4 million for the roadster version of the LaFerrari. See, unlike the first 209 models, the 210th LaFerrari Aperta will be auctioned off at RM Sotheby’s auction on September 9 to benefit a yet-to-be-named charity. 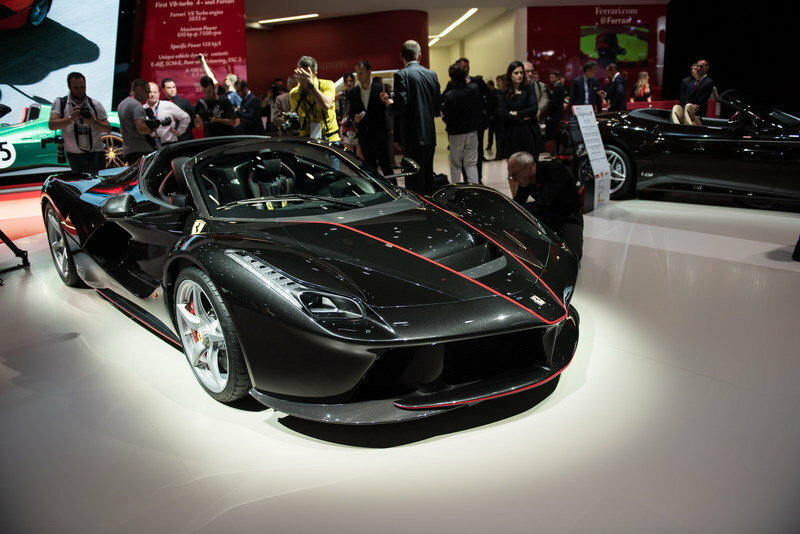 The decision to add another LaFerrari Aperta to the mix comes in the wake of a similar move by Ferrari to build a final production LaFerrari – the 500th model – to help raise funds for the National Italian American Foundation’s Earthquake Relief Fund back in December 2016. That auction took place to help victims of a deadly earthquake that floored Central Italy last September. With the LaFerrari Aperta actually being a rarer model than its hardtop counterpart, there are expectations that the car will sell for a much higher price than the $7 million somebody paid for the 500th LaFerrari. 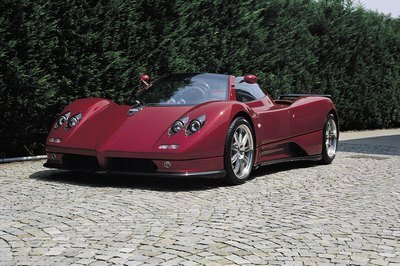 Still, RM Sotheby’s is keeping a conservative estimate on the car, even going so far as to peg its sale at a price between $3.5 million to $4.7 million, or right around the same amount that all 209 standard production models cost. Regardless of how much it goes for, the mere fact that there’s another one up for grabs should be enough to invite a bidding frenzy. At the very least, those who felt they got the short end of the stick when the car was launched will now have the opportunity to get their hands on one. Ferrari limited the production of the LaFerrari Aperta to just 209 units, less than half of the 499 units of the hard-top LaFerrari it produced. 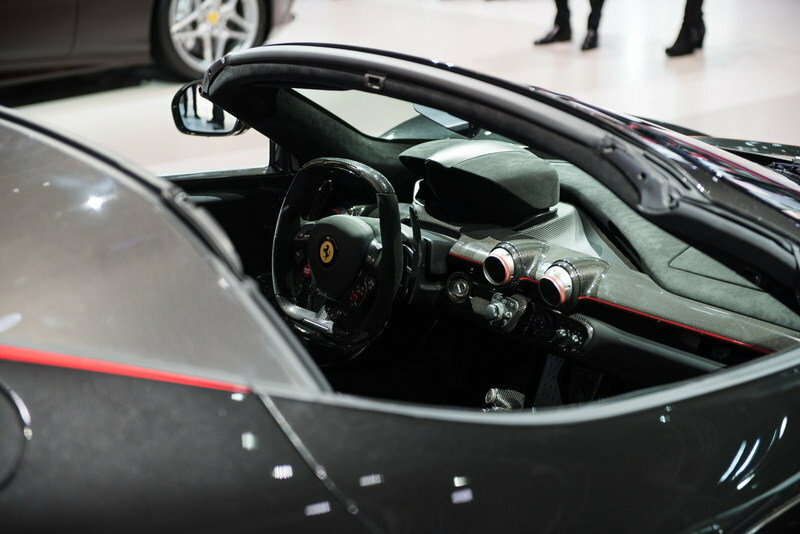 For those who don’t know, there was a lot of kerfuffle surrounding the Ferrari LaFerrari Aperta that soured a lot of Ferrari collectors to the Prancing Horse. For one, Ferrari limited the production of the LaFerrari Aperta to just 209 units, less than half of the 499 units of the hard-top LaFerrari it produced. 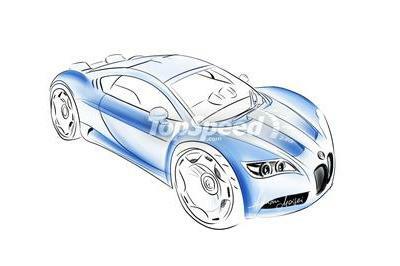 Then there was that whole mess about the ordering process behind the hypercar. 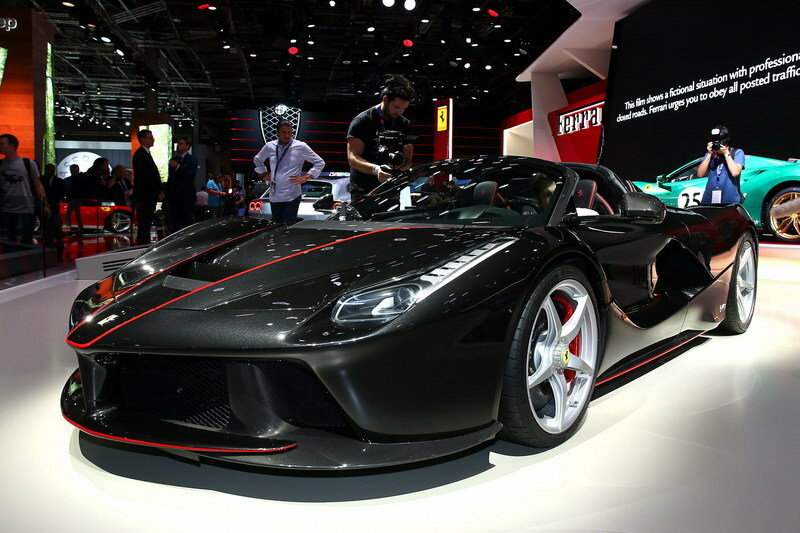 Given its super limited quantity, the LaFerrari Aperta wasn’t actually sold to the public. Instead, Ferrari sent keys to some of its top clients, asking them if they wanted to buy the hypercar even if they hadn’t seen it yet. 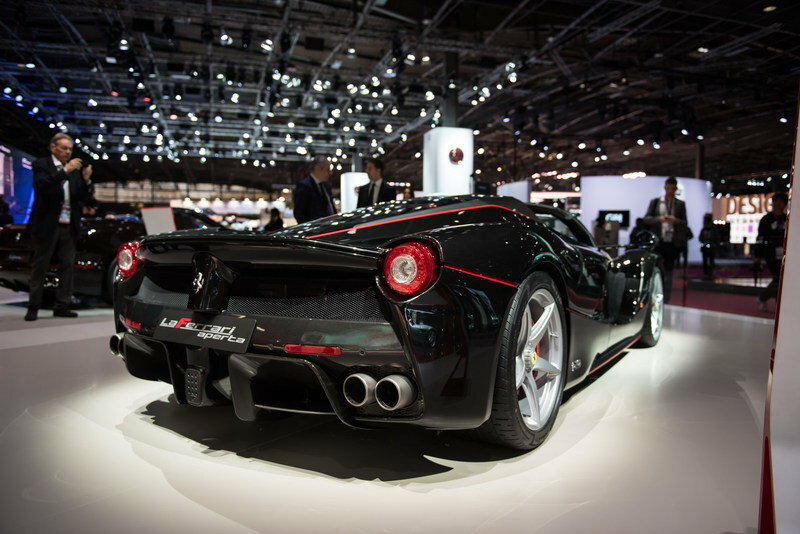 That strategy paid off because all 209 units of the LaFerrari Aperta were scooped up quickly, leaving other Ferrari collectors steaming that they weren’t offered the same car, including the late Preston Henn, who made his billions building an empire of flea markets, famously sued Ferrari because he wasn’t offered the hypercar. There is still one Ferrari LaFerrari Aperta that’s up for grabs. Given its status and potential as a future collectible. So now it appears that there is still one Ferrari LaFerrari Aperta that’s up for grabs. Given its status and potential as a future collectible, it’s easy to see why this hypercar is getting all the attention that it does. If for nothing else, it still represents the pinnacle of Ferrari engineering, just like its coupe counterpart. 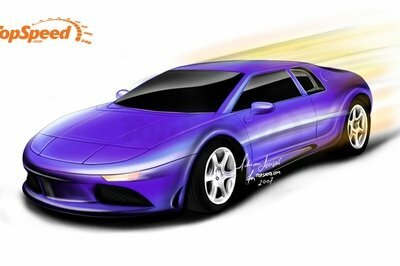 It comes with a hybrid V-12 engine that produces a total of 963 horsepower and more than 664 pound-feet of torque. It’s capable of blasting off from an idle position to 62 mph in less than three seconds and it has a conservative top speed of 217 mph. 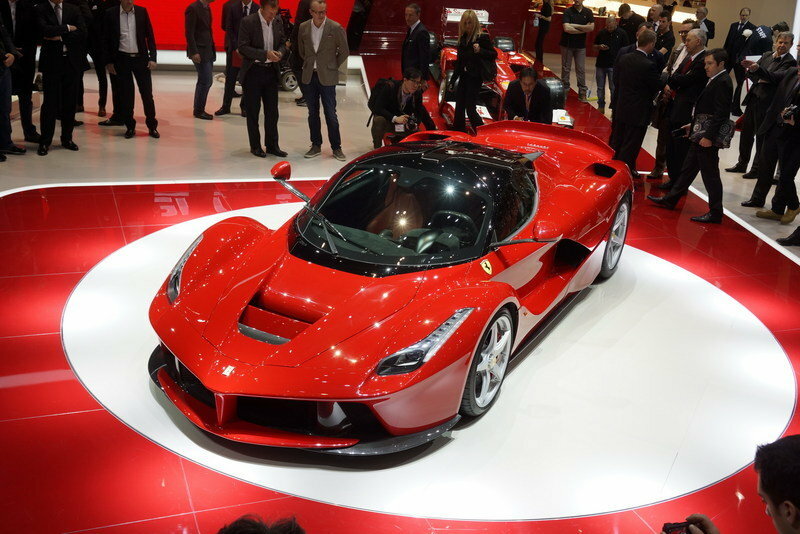 Numbers aside, the LaFerrari Aperta also boasts of some of the best and newest Formula One-sourced technology among any car in the market today. 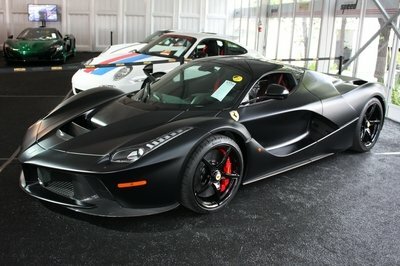 That’s why it was pretty hilarious seeing RM Sotheby’s estimate the car’s price a no more than $4.7 million. The appeal of the LaFerrari Aperta is obvious and serious Ferrari collectors who missed out on the first 209 models will have every incentive to prepare themselves for an all-out bidding war. That’s why it was pretty hilarious seeing RM Sotheby’s estimate the car’s price a no more than $4.7 million The somewhat less prestigious – only because it had a higher production run – Ferrari LaFerrari’s 500th model fetched over $7 million in a similar auction setting. And more people in the world have that car! Imagine then what a rarer version is going to sell for. $8 million? Perhaps even close to $10 million? I wouldn’t put anything past the lust that binds all these Ferrari collectors together. Almost all of them have the resources to join in on the auction and you can be sure that if they weren’t included in the list of 209 names that secured the hypercar, you can bet that they’re bringing their checkbooks with them when the 210th LaFerrari Aperta goes under the hammer this September.